We bring forth an impregnable range of Explosion Proof Product. 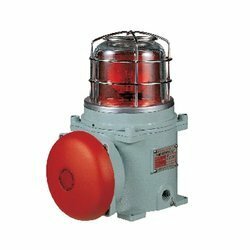 This superior make Explosion Proof Product is Explosion Proof Group is IP66 and Above. 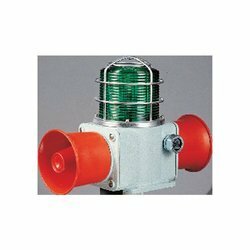 Being highly cost effective, this high-tech Explosion Proof Product is renowned for its unique features and efficiency. 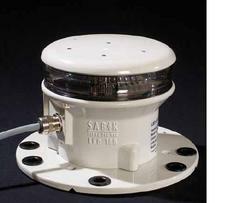 Protection class : IP56, Product for outdoor installation. Strobe rate(LR type) : 70~80/min. Explosion-proof cable grand is custom-made. 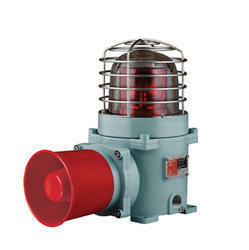 We bring forth an impregnable range of Explosion Proof Warning Light with Bell. 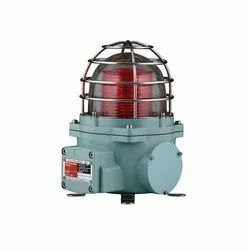 The Explosion-proof product with warning light and bell is integrated employing aluminum housing with high durability and high anti-corrosion installed protection cage (option) for preventing globe from outside, Impacting, Suitable for warning at places having the risk of inflammatory Explosion like petrochemical plants, crude oil carriers and chemical Factories. 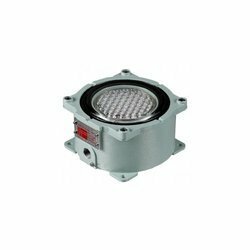 Banking on our enriched industry experience, we are engaged in offering a huge gamut of Explosion Proof LED Perimeter Light - 125mm. 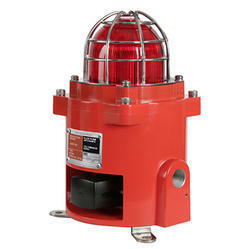 We take into consideration the variegated needs and demands of our clients and offer the most suitable range of explosion proof warning light with LED perimeter light. 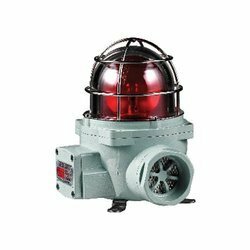 This high grade explosion proof warning light with LED perimeter light is renowned for their advanced features and cost effectiveness. Looking for Explosion Proof Product ?